God desires communion with His children. He wants to talk to us – not only in words, but in visions and dreams and much more. The Holy Spirit wants to sensitize our spiritual senses so that we can pick up His faintest nudges, unction and quickening in our spirit. This happens when we become still in His Presence, seeking His face in worship. Writing down what we see and hear, meditating on it, while praying in the spirit, will open up more in our understanding. 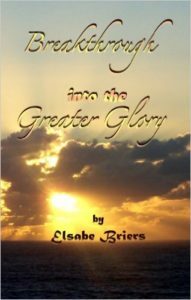 This book came about through a vision where God showed Elsabe a book that was opened like a concertina. Explicit instructions were given which all center around Habakuk 2. This book will help you get clear strategy from the Lord, as well as the understanding to apply it until it manifests as reality. 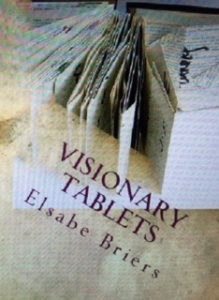 A visionary tablet, simply stated, is something on which you have written down the “picture” of what God has spoken to you so that you can see it before your eyes as a reminder to wait for it until it comes to pass – all because God revealed it to you! New apostolic mantles are being released to those who are willing to go into the highways and the byways to call the people to the marriage supper of the Lamb. We are entering into a time now in the body of Christ where the Lord is releasing to his people wisdom keys, anointing, knowledge and understanding of the deeper things of God. This will be needed to operate in the last days upon the earth so that we can accomplish our assignments before the return of the Lord to usher in His kingdom. There are spiritual principles that need to be learned to successfully complete our walk with God and to carry out what He has chosen for us to do in spite of seemingly unconquerable obstacles. 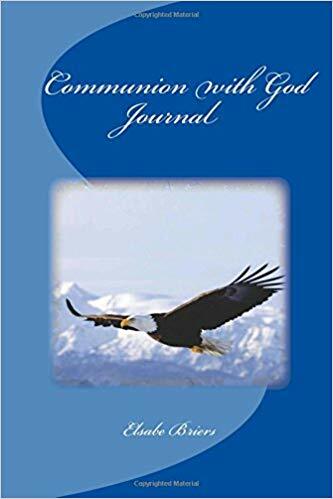 In this book are truths and principles based upon the Word of God that, when followed by the leading of the Holy Spirit, can bring you to total victory in the areas that you may need it most. You will learn how to apply the Word of God to your situation or problem so that the Word can work in your life. Wisdom keys are given showing how to use worship when you feel it’s your darkest hour. Prayer secrets along with how to stand in faith to receive answers to your prayers are disclosed. In addition you will find instruction on making declarations of the Word of God for what you need to happen. You will be shown how to envision for yourself the desired results that you need to walk in total victory! We all go through situations and circumstances in our lives which make us wonder about the purpose of it all. 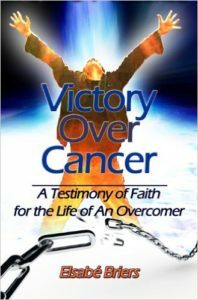 This book will help you to see God’s vision for your life and set you on the path to fulfill your destiny. Following in His footsteps when I don’t understand where it is leading. Submitting in trust while in the refining fire. Learning to wait with patience for “kairos” time. Rejoicing in the trials as a means to form character while being changed into His image. 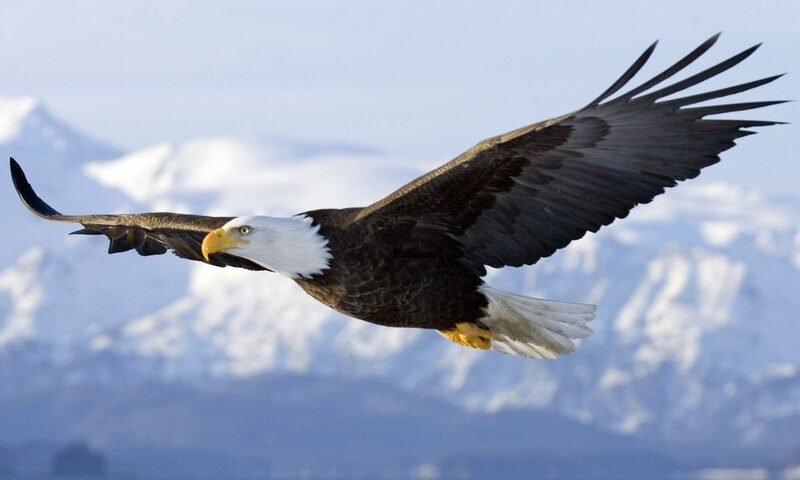 Keeping vision and faith in the wilderness. Emptying myself to be filled with His anointing. Getting clothed with the bridal attire – full of His glory. Rising up to fulfill my destiny. 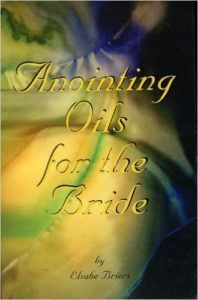 Walking in the authority of the Bride’s anointing. 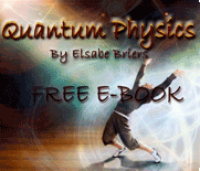 This book is only available in digital format and is free of charge.